Nothing like having a hot cup of coffee, is not it? 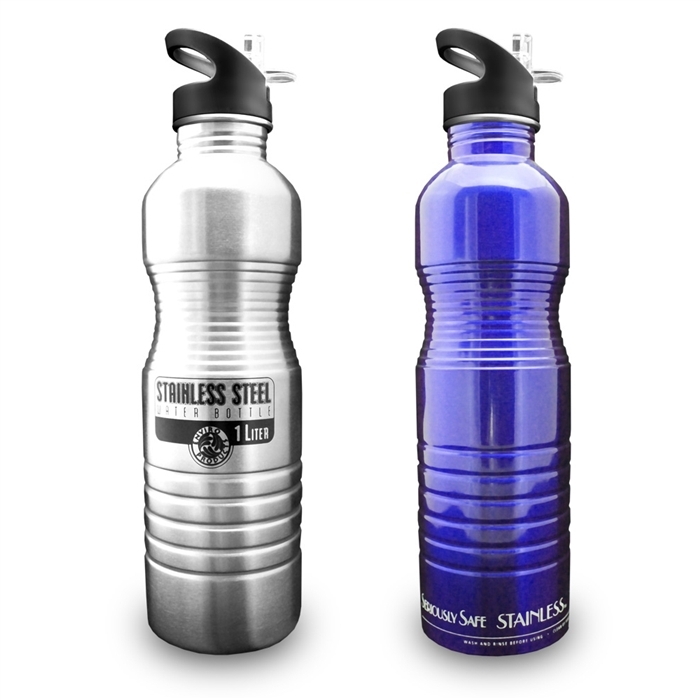 The 1-liter Stainless Steel Slim Thermo bottle fits the needs of your home or office! 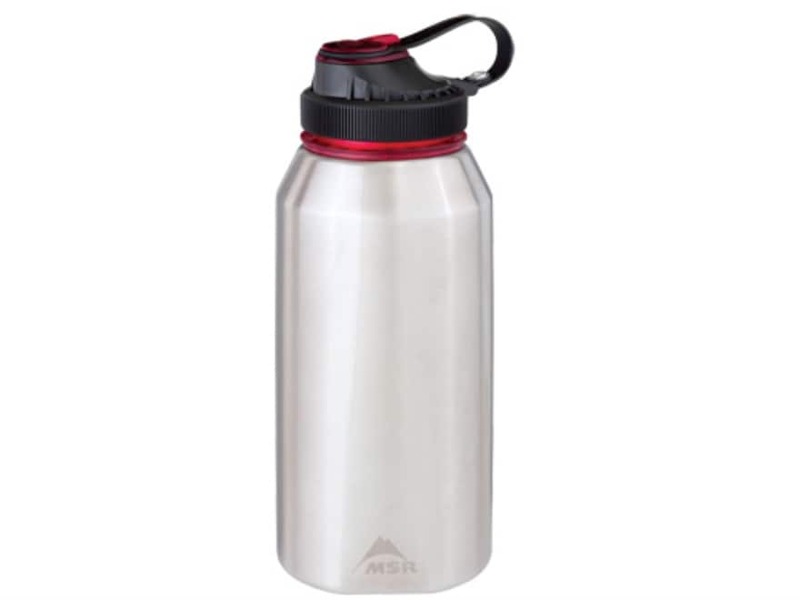 It is made of high quality stainless steel, has double inner wall that generates vacuum insulation to keep drinks hot for 12 hours or chilled for 24 hours, and is very resistant and easy to clean. It has innovative design with matte finish. It also has removable polypropylene cover that facilitates cleaning, with a push button that activates the pressure, facilitating the exit of the liquid. 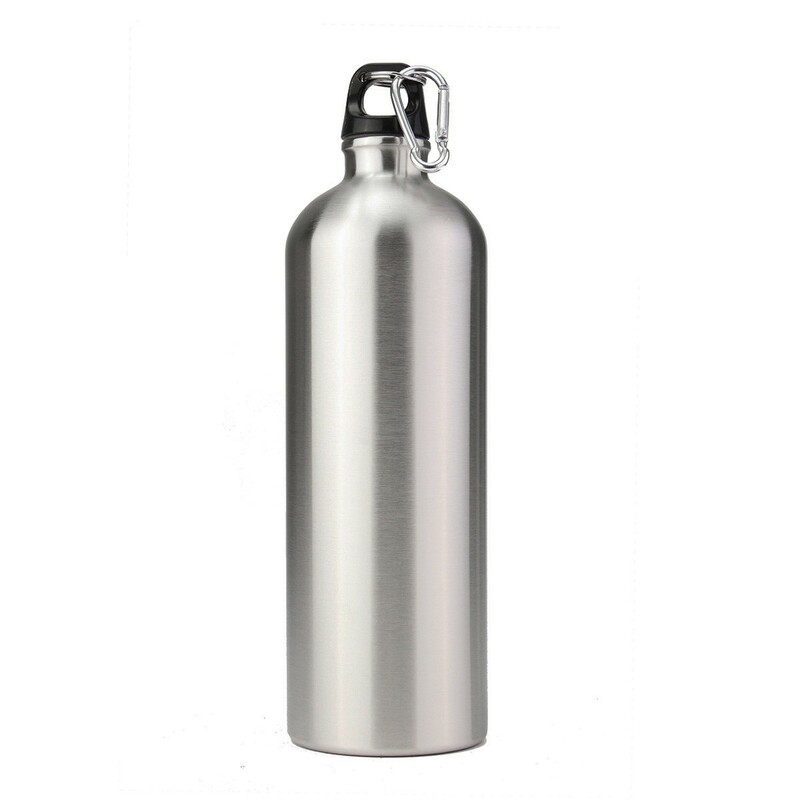 Here in WATERBOTTLESSHOP you can find this stainless steel water bottle. 1-Remove the lid, wash the inside with warm water. 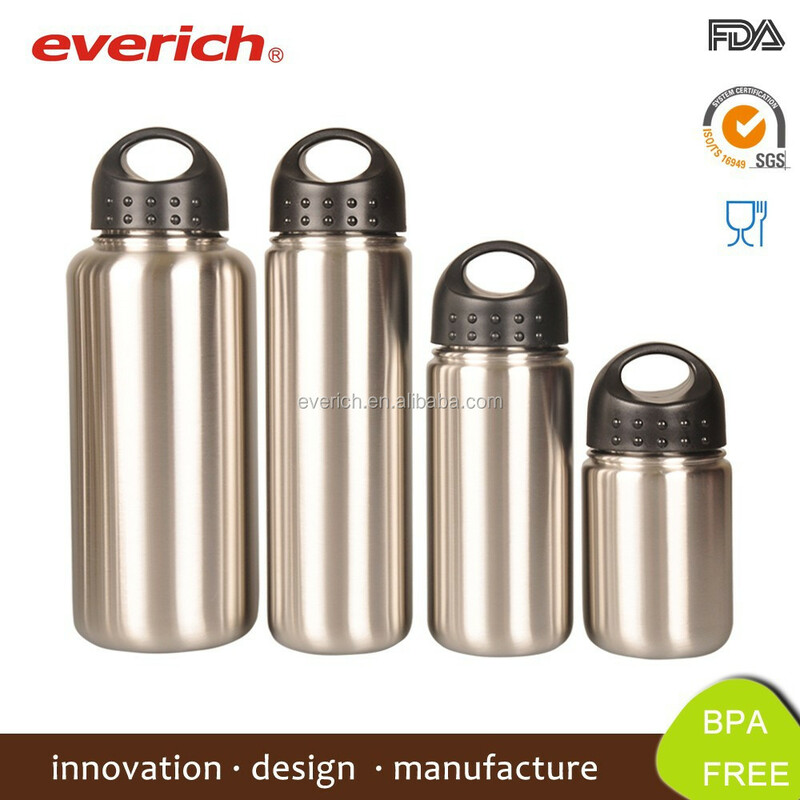 2-Scale the thermos flask completely with boiling water, wait for a few minutes and discard this water. 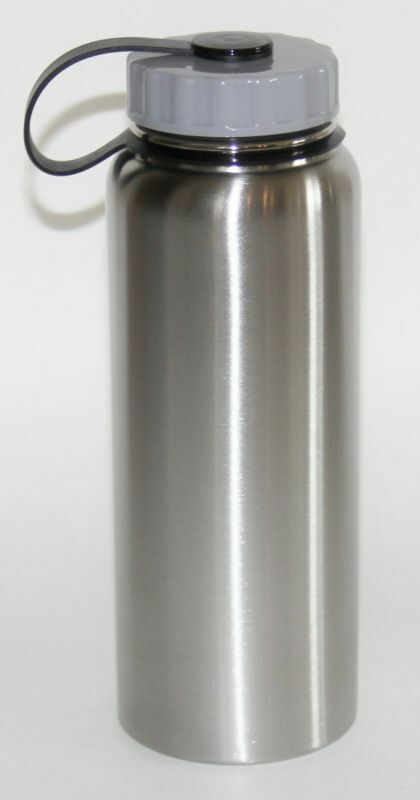 In the case of cold drinks, scald the thermos with cold water. 3 -Next, return the liquid to be kept warm or cold in the bottle, complete the container, leaving 2cm below the lid, so keep the temperature longer. -In the case of coffee, it is recommended that the filtration be directly on the thermos. -When making tea, it is recommended to pour hot water in the bottle and use only tea sachets. Do not use tea leaves. 2-Wait the container to return to room temperature. 3-Rinse with detergent and rinse with plenty of water. For best results, use baking soda with warm water. 4-If any residue remains, repeat the process. 6- Do not use steel wool or aggressive products as this may damage the product. 7- To dry, use a soft dry cloth, leave the product uncovered when not in use. 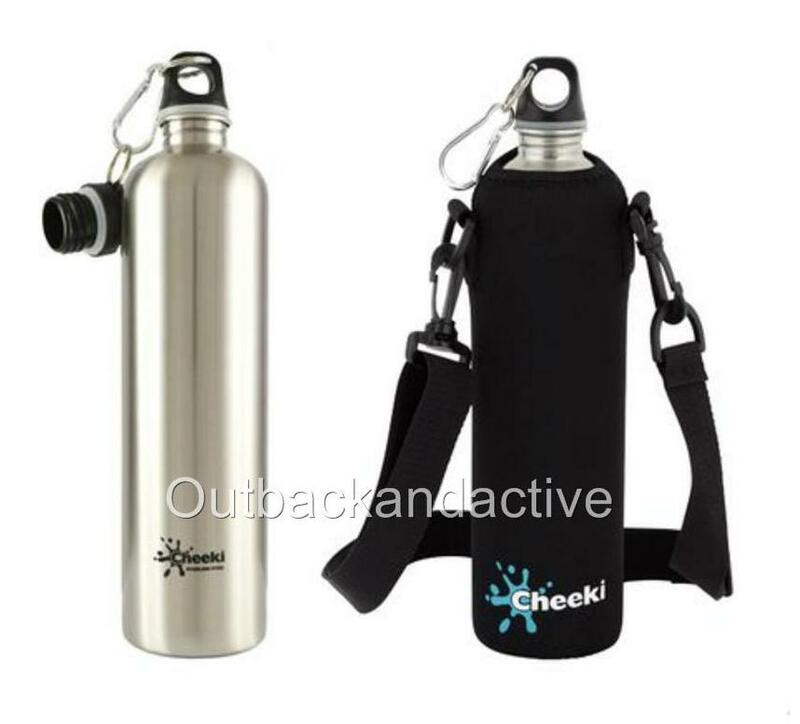 1-This product is designed for hot or cold beverages. Do not use for other purposes. 2-Do not shake the thermos. 3-Always keep in an upright position. 4-Transport the thermal bottle only by the arm or the handle. 5-Avoid falls and impacts, with the damage can occur air leakage, causing insufficiency in its functions. 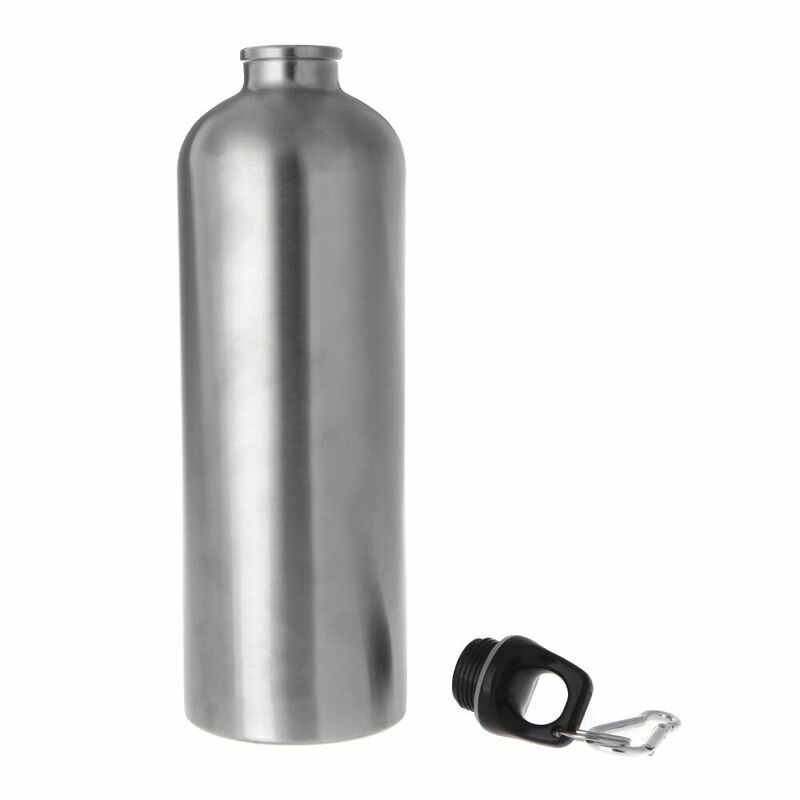 6-Do not put the thermos flask in a gas, microwave or electric oven, freezer and dishwasher. 7-Do not use heaters and do not expose to fire. 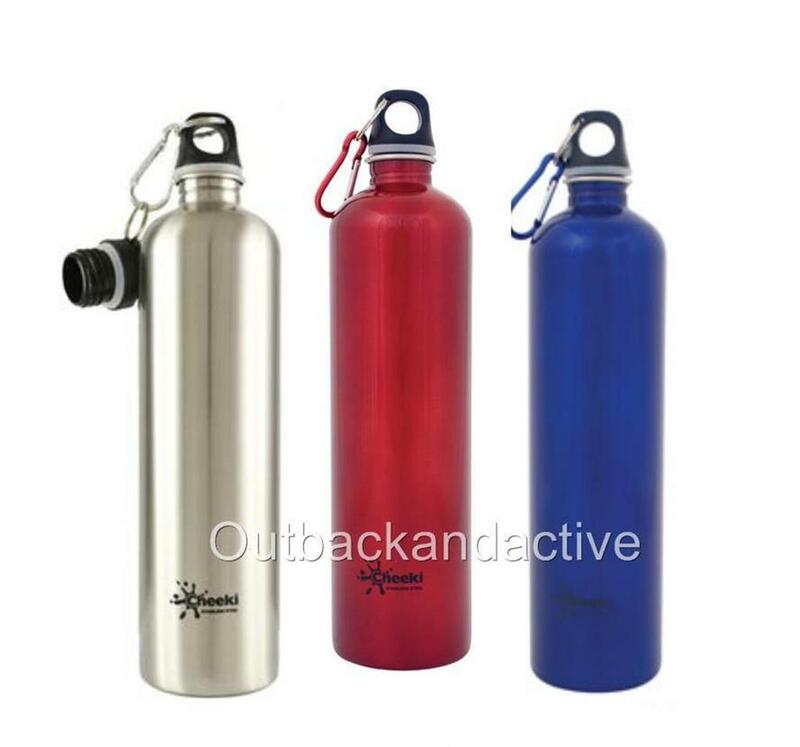 8-Do not use the bottle for carbonated water. 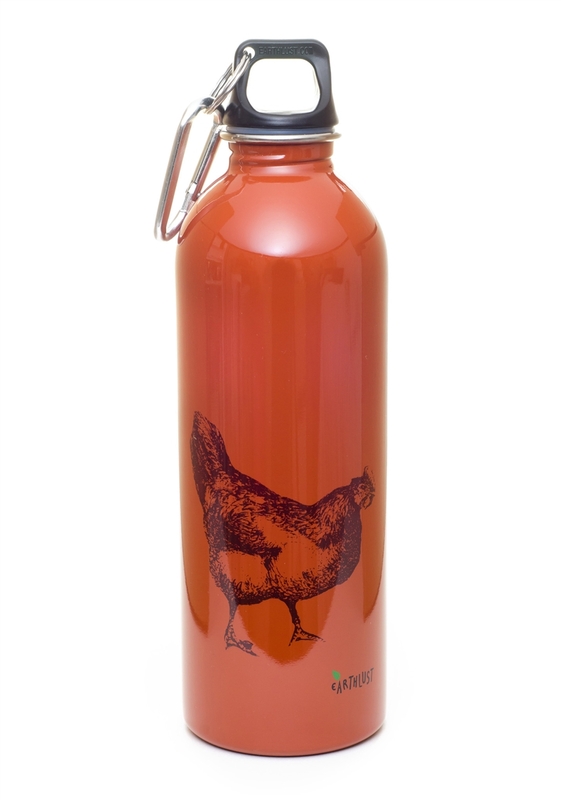 9-After using the bottle for dairy drinks, soups or other organic products wash it with boiling water for total removal of possible residues. 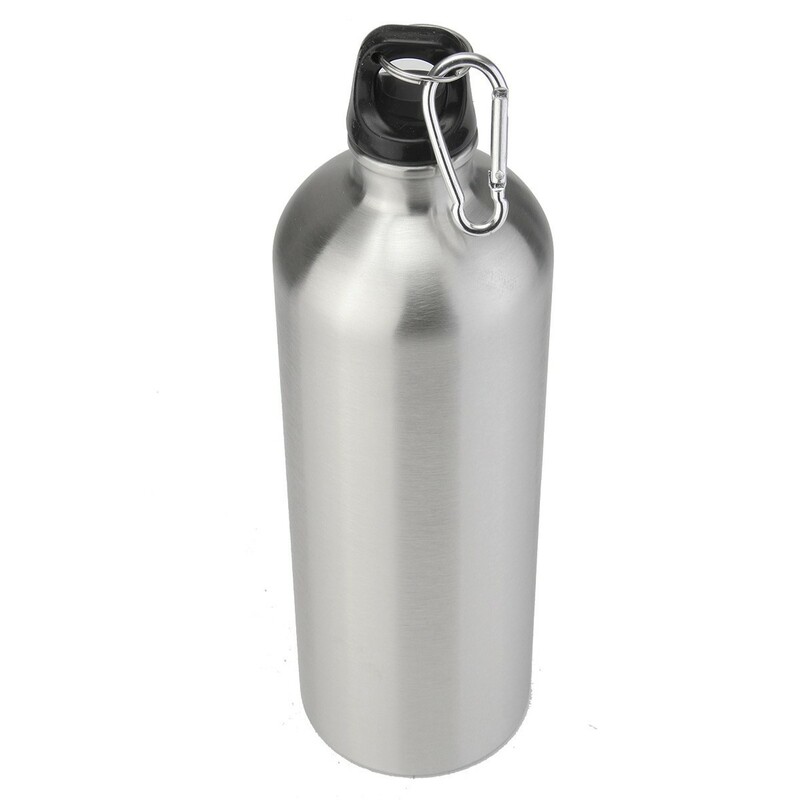 10-Keep the thermos flask out of the reach of children. 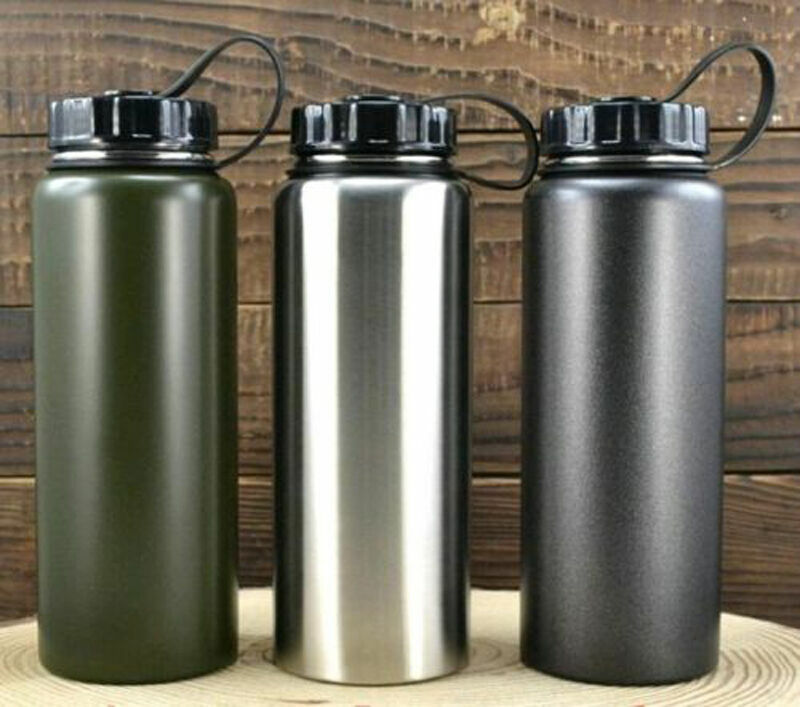 How to Use a Reusable Water Bottle? How To Choose Your Climbing Slipper?